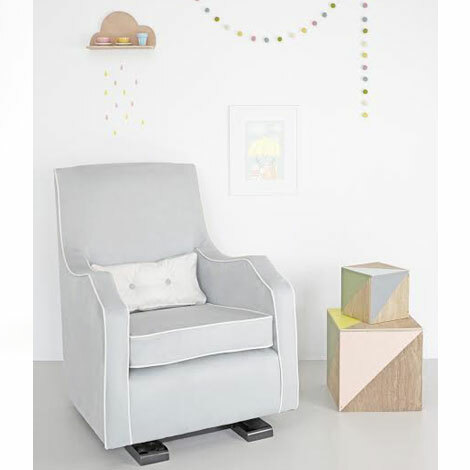 Coco Go is a 3-in-1 lounger, rocker and stationary baby seat. Adjustable to 3 positions, Coco Go is designed for relaxing, sleeping & playing. With its patented flat-fold design and coco go travel bag, light-weight Coco Go provides snug & luxurious comfort no matter where life takes you.